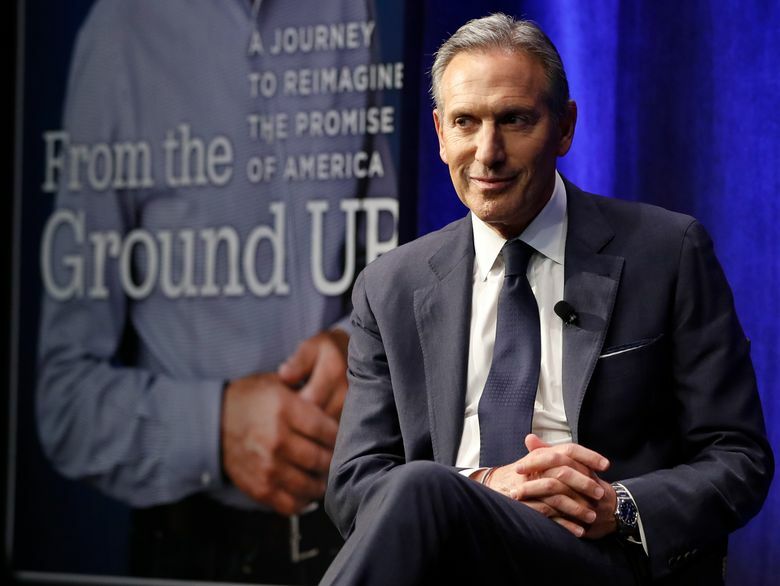 Howard Schultz wants to be president, but could he get elected mayor in his own city? On Episode 100 of The Overcast, politics reporters Jim Brunner and Daniel Beekman take a look at Schultz’s campaign rollout, which has been met with panicked criticism from Democrats and anger from Seattle Sonics fans. Schultz’s recent book tour appearance was met with protests in Seattle, and the breadth of his appeal as an independent centrist has to be demonstrated. The self-described lifelong Democrat plans to spend the next several months testing the waters and vows not to be a “spoiler” who’d get President Donald Trump re-elected. Meanwhile, Schultz by his own admission has paid little attention to local issues, failing to vote in most elections, including special school levies. There are two school measures on the Feb. 12 Seattle ballot. Seattle Times education reporter Dahlia Bazzaz joins the second half of the podcast to talk about the debate over those levies — a $1.4 billion capital measure that would build schools and a three-year operations levy, which could collect as much as $815 million. The operations levy has proved controversial, with opponents arguing it undoes a central provision of the state’s McCleary deal to end decades of inadequate funding of public schools. Supporters say the levy is needed to make up for inadequate state support. The episode was recorded at the Seattle studios of 88.5 FM KNKX.